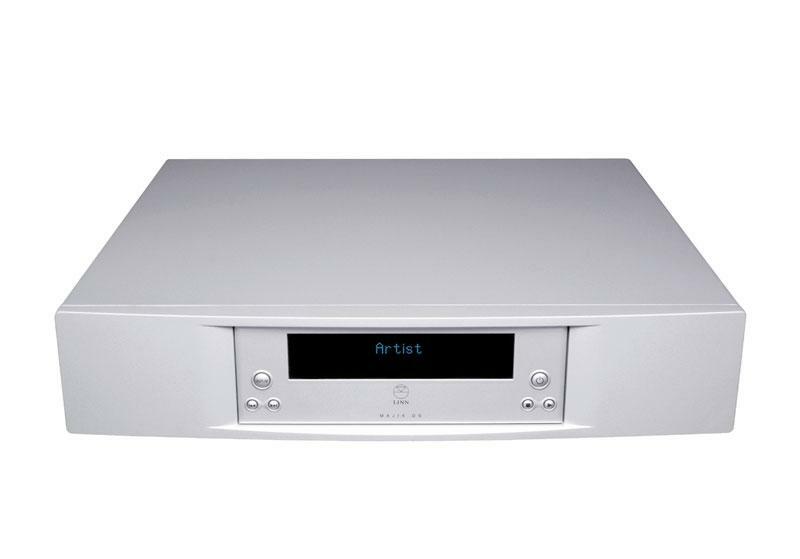 With Majik DS, you can add the outstanding performance of a dedicated Linn DS network music player to your existing music system and open up a whole world of Studio Master downloads, online music streaming and access to Internet radio, all in stunning Linn quality. A Majik DS will stream any digital source over a standard network, support virtually any digital format up to 24-bit 192 kHz. and integrate seamlessly with Tidal & Qobuz lossless streaming. It also has on-board volume control which allows direct connection to a power amp as well as analogue outputs for connection to pre- or power amps.